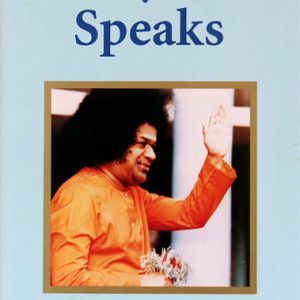 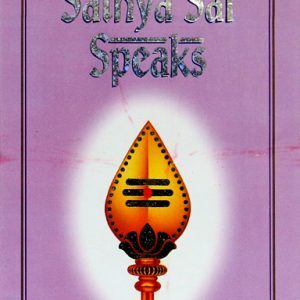 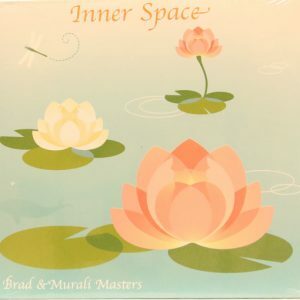 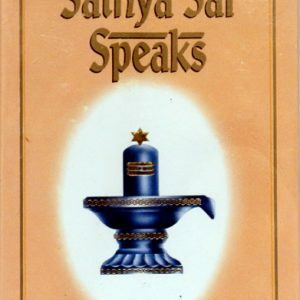 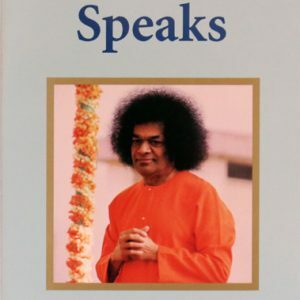 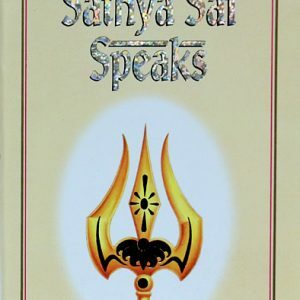 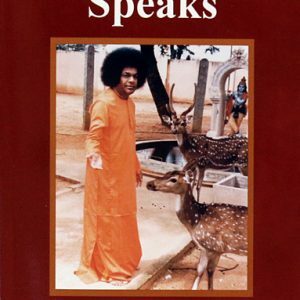 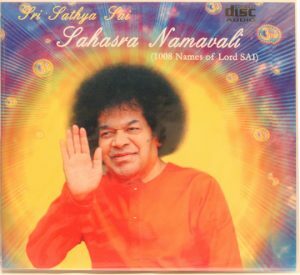 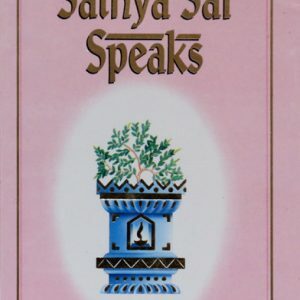 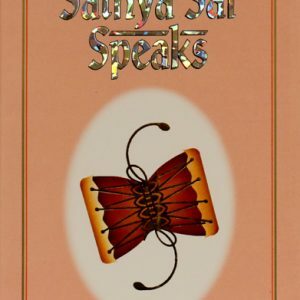 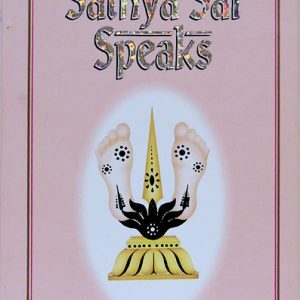 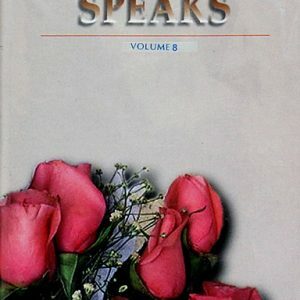 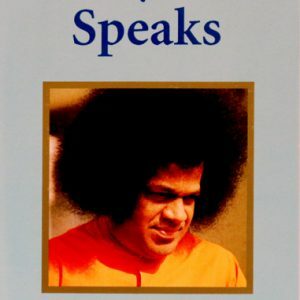 The Sathya Sai Speaks series are compilations of Divine Discourses by Sathya Sai Baba. 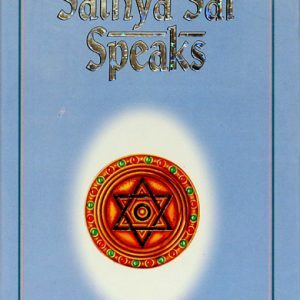 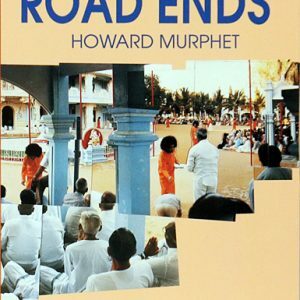 His teachings, beginning from 1953, have been faithfully recorded in these books. 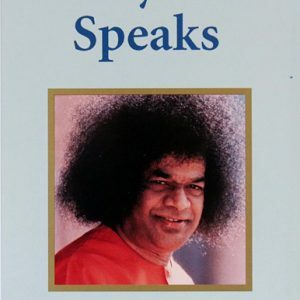 Listening to Bhagavan Baba’s discourses, which He calls ‘conversations, not speeches,’ is like partaking of a sumptuous spiritual feast. 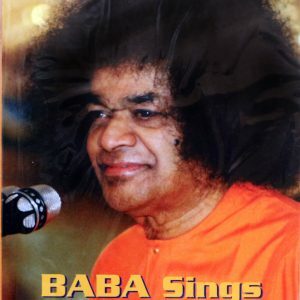 Baba bestows the spiritual wisdom with ingredients from scriptures, human experience and divine inisights. 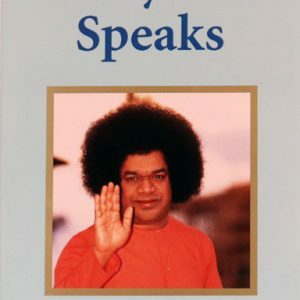 Sai Baba enthralls His audiences with parables and analogies, wit and humor, which not only lightens the hearts, but also enlightens the listener. 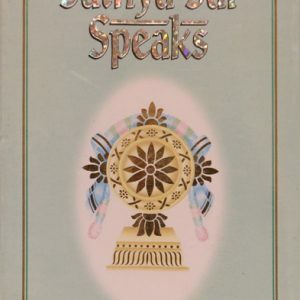 And, as a great teacher, He challenges the spiritual seeker with thought provoking phrases and one-liners.